Michel Daniek, was born in Germany. On reaching thirty, he found himself dissatisfied, bought himself a truck, and left in search of other ways to live. During his travels, he experimented with a small solar system in his truck and ever since has used solar energy in his day-to-day life. 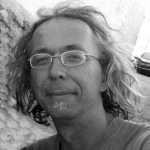 Interested in technology, Michel was able to play in his father’s workshop since early childhood, and as a teenager completed an apprenticeship as an industrial mechanic in the motor industry. For a number of years, Michel worked as a bicycle mechanic for handicapped people. 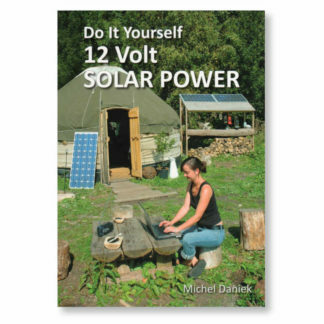 After leaving Germany and traveling around Europe, Michel became convinced that small decentralised solar systems are the perfect solution for our global energy problems and set about writing Do It Yourself 12 Volt Solar Power to give the most inexperienced people the confidence to take up solar-power generation in their lives. Since 1997, Michel has been living in an alternative village in the sunny south of Spain.